SECRETS OF NANREATH HALL Cover Reveal!! I’m thrilled to unveil the dazzling cover for my upcoming release, SECRETS OF NANREATH HALL which is scheduled for release 8-2-16!! 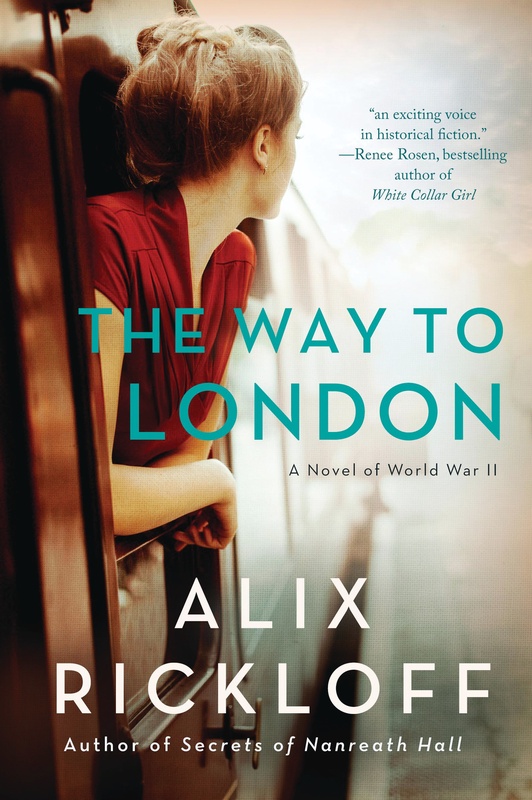 I’ll have full information, excerpt, and buy links up on the website as soon as I can, but until then I’m including Amazon and Barnes &Noble’s here for anyone who wants to pre-order now. 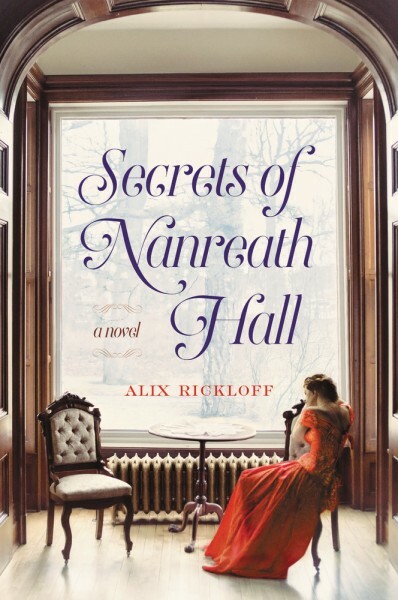 Posted in Uncategorized | Comments Off on SECRETS OF NANREATH HALL Cover Reveal! !